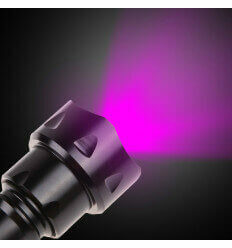 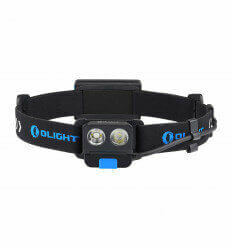 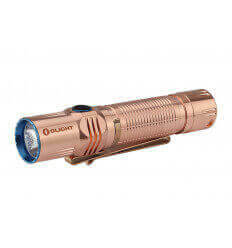 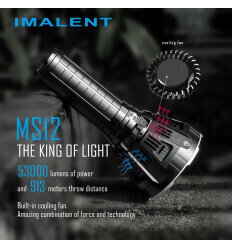 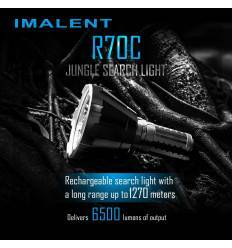 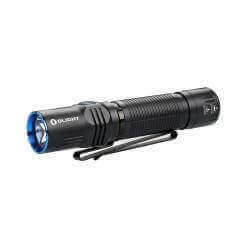 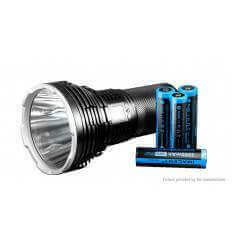 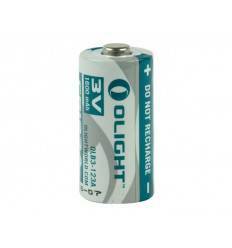 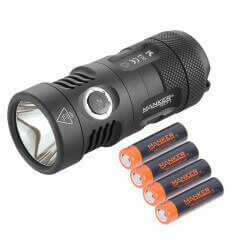 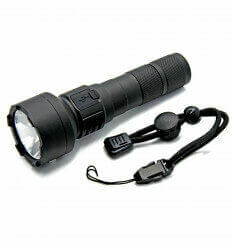 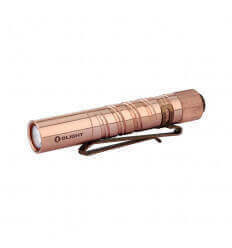 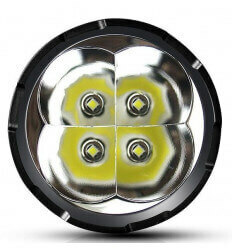 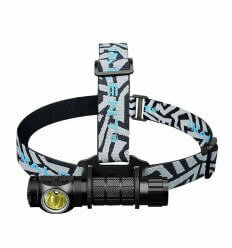 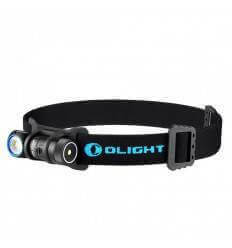 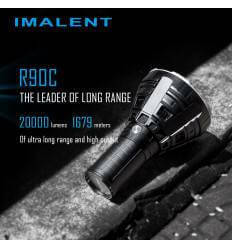 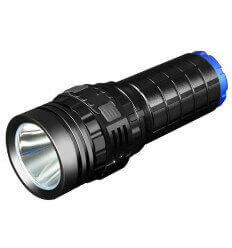 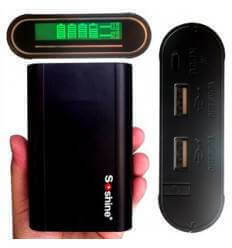 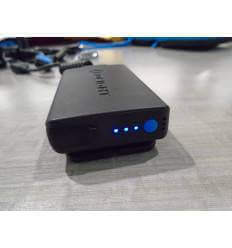 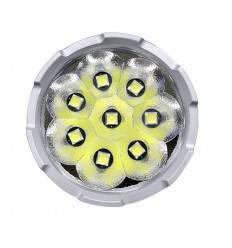 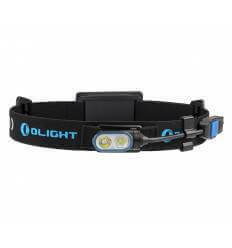 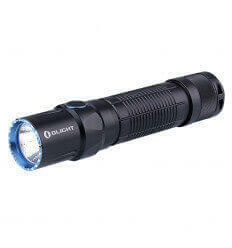 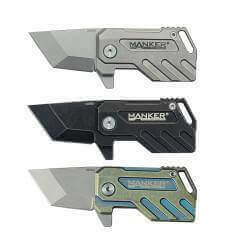 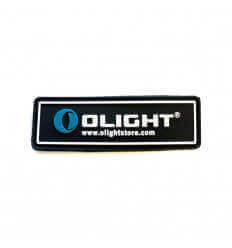 We are the Sole Distributers for Olight, Imalent, Soshine and Manker in South Africa. 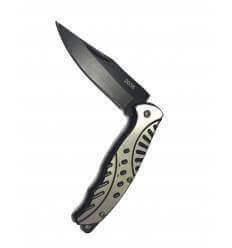 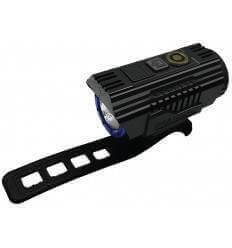 This is HY-910A Type Supervoltage Self-defense Stun Gun with LED Light, easy to carry, just touch the probes to any exposed part of an attacker\'s body, pull the trigger, and watch him get right out of your body-space. 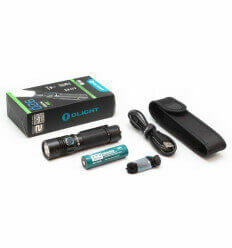 as a backup lighting tool for your self-driving journeys. 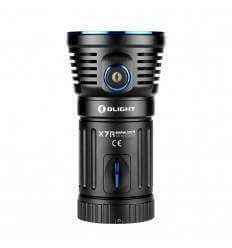 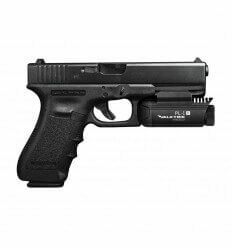 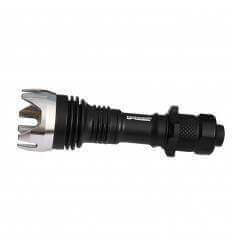 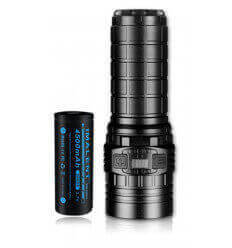 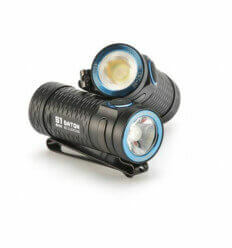 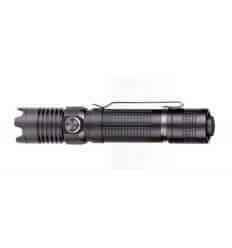 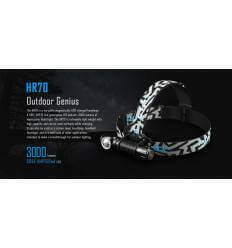 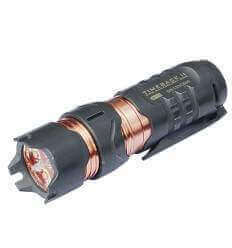 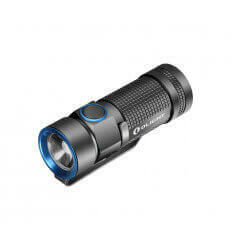 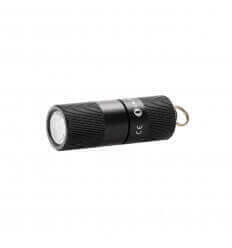 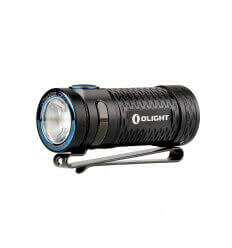 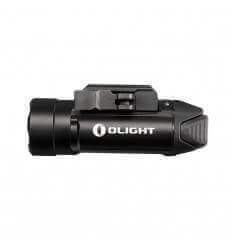 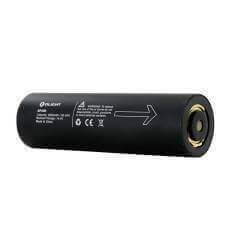 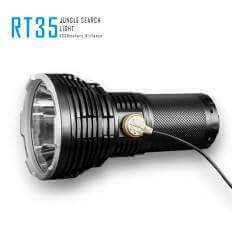 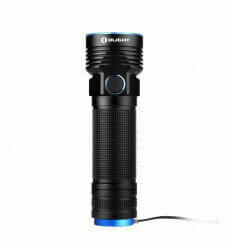 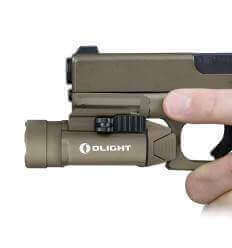 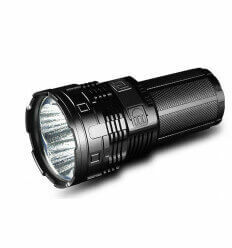 Hand-held compact flashlight Olight R18, from Olight with a Cree XP-L HI Cool White LED with a capacity of 920 lumens and a light output range of 300 meters.